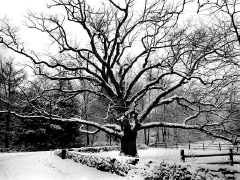 Looking for Thoreau’s Sukkah at Walden Pond? Click here. Today is the full moon of Elul. 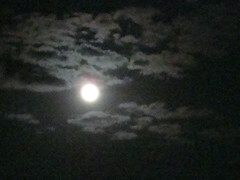 The full moon reflects the light of the sun. 1. Do you recognize your own flaws when you see them in others? 2. Do you see the goodness around you? The Thirteen Attributes of Divine Compassion radiate during Elul — even when we’re immersed in mundane activity. It’s the power of Elul. 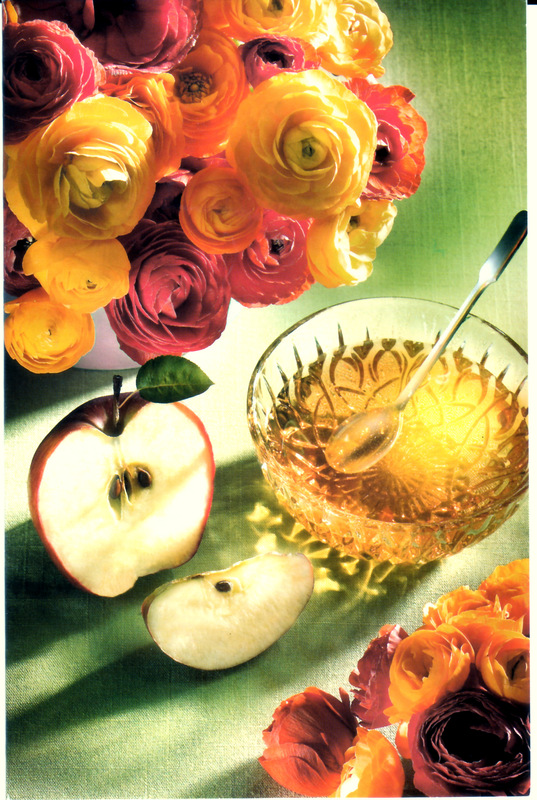 This pretty picture appears on the front of a typical greeting card you might send or receive for the Jewish New Year (in Hebrew: Rosh haShanah). Quiz: What are the images in this photograph? What is the significance of each image? These are some of my favorite quotes from Rabbi Simon Jacobson, gleaned from his essay “The Truth Within,” for the fourth day of Elul. ON RELIGION AND FREEDOM: If your experience of religion is not freeing, then you have fallen into a man-made trap. Freedom is Divine; it cannot be human. 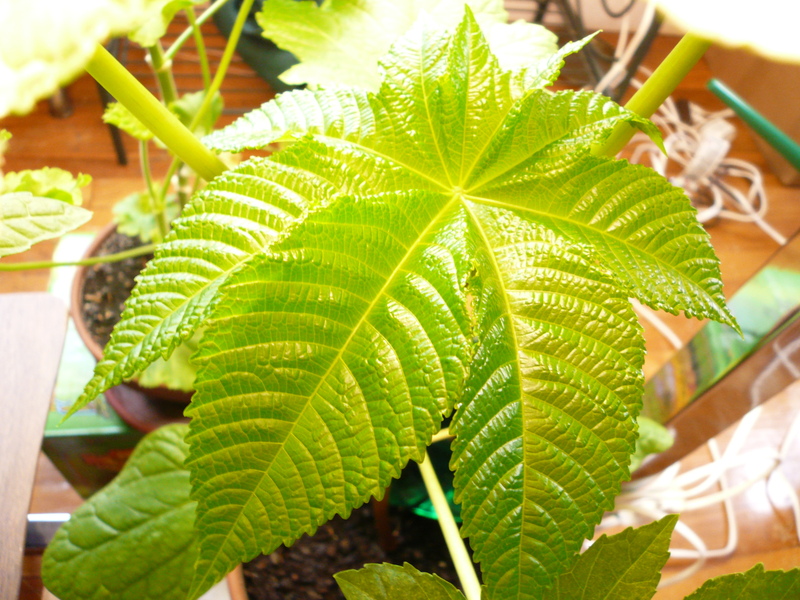 ON TRUTH: The truth resonates. When we hear it, we know. ON TEACHING: Great masters or teachers can’t give us anything we don’t already possess; they can help in one thing only — to open our own pathway to the truth within. say goodbye to summer and prepare for fall? get your kids ready for school & after-school? What about you? Your soul, your spirit, your life’s direction and meaning? Now is your chance to make the changes you’ve been longing for: the approach of the High Holiday season offers the opportunity to actualize your dreams! Join Natasha Shabat on Tuesday evening, August 10th — the eve of the New Moon — at 7:15 PM, to begin your journey. WHERE: Congregation Kerem Shalom, 659 Elm St., Concord, MA (www.keremshalom.org). For more logistical INFORMATION and to REGISTER: Contact Rosalie Gerut at rosaliege@comcast.net or 978-460-1015. 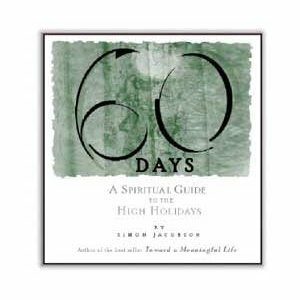 Copies of the book 60 Days: A Spiritual Guide to the High Holidays, by Rabbi Simon Jacobson, will be available for purchase ($25) at the event. Can’t make it on August 10 but still want to join the journey? Send email message to Natasha Shabat to find out about joining others for next steps in the journey. Subject line: I want to join the journey.